Go Green With Dyer Septic and Excavation Inc.
Sebago Lakes region and the Oxford Hills area for over 40 years! 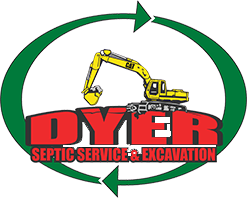 Dyer Septic Service is a licensed Eco-Friendly Disposal and Compost facility allowing us to keep septic tank pumping cost below our competitors. 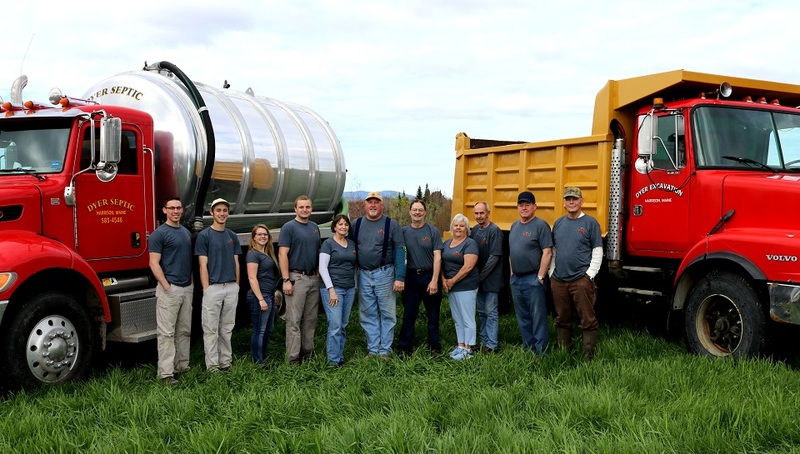 Our services include: Residential and Commercial septic tank pumping, septic system repair and septic system replacement. We offer maintenance services such as; filter cleaning, root removal and troubleshooting at the time of your tank pumping at no additional cost. We also offer an emergency septic back-up service which includes troubleshooting, placing our emergency customers as priority and providing weekend and holiday service.